If your vehicle runs rough, the engine will not fire, or the vehicle will not start at all, the points and condenser system may be failing. If your vehicle will not start, it is possible there is a problem somewhere within the points and condenser. 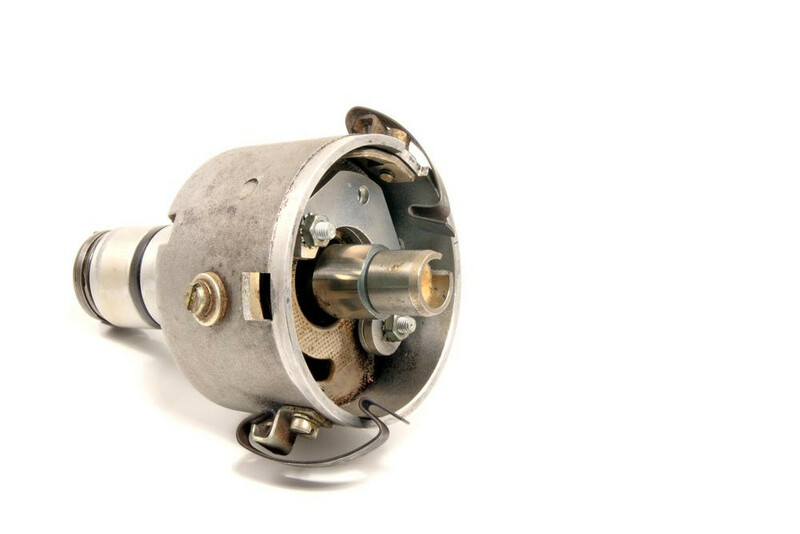 The ignition system can be a complicated system, especially to someone who has never worked with them before, so it is best to contact professional mechanic to diagnose and repair the problem. From there, the mechanics can replace the points and condenser system if needed, so you can have your vehicle up and running in no time. When you try starting your vehicle, if the engine turns over but does not catch, this is a potential points and condenser problem. It is a good idea to check the battery and other common starting faults to rule out any obvious causes of your engine not firing. If the battery is fine, contact the professionals at YourMechanic to have them look at the points and condenser and diagnose the issue. A failing points and condenser system can cause rough running, misfires, lean and rich conditions. If the engine is difficult to start, and runs rough once it does start, then it is time to contact a mechanic to have a look at the system and find out exactly what the problem is. It is better to have it replaced now than when you are in an emergency situation and your vehicle will not start. If your vehicle runs rough, the engine will not fire, or the vehicle will not start at all, it may the points and condenser system that is the issue. YourMechanic makes getting repairs to your points and condenser easy by coming to your home or office to diagnose or fix issues. You can book a service online 24/7. YourMechanic’s qualified technicians are also available for any questions that may arise.